Offering a restaurant, J.B.Hut Bungalows is located in Haad Yao. Free WiFi access is available in public areas. Surrounded by nature, bungalows are equipped with either a fan or an air-conditioning unit. 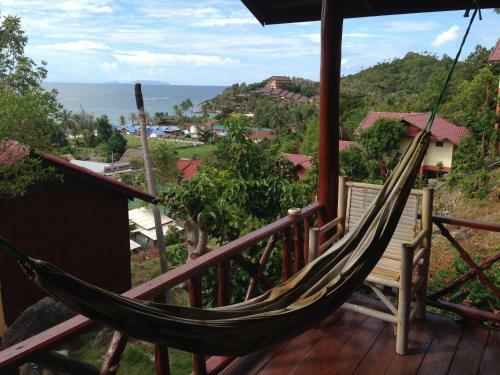 J.B Hut, Koh Pha Ngan, Thailand: Book your Cheap Hotel Now! Book J.B. Hut Bungalows Koh Phangan. Instant confirmation and a best rate guarantee. Big discounts online with Agoda.com.